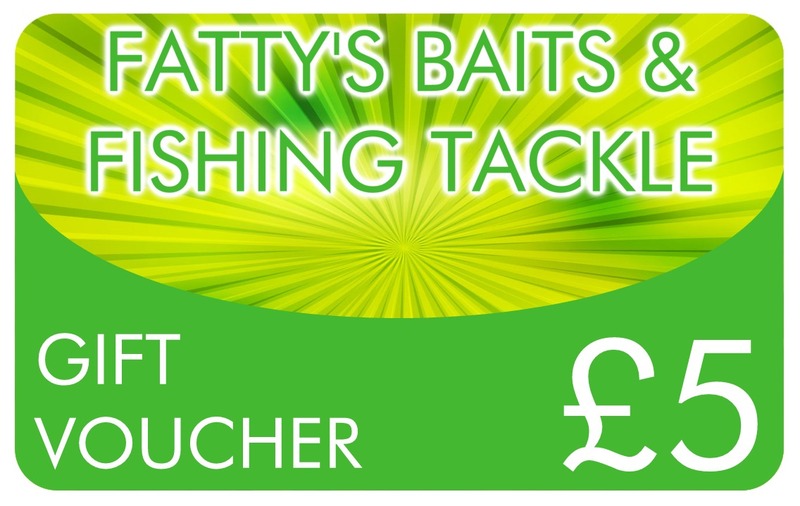 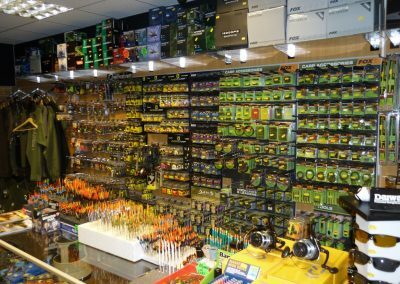 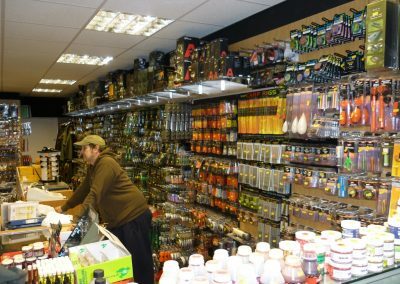 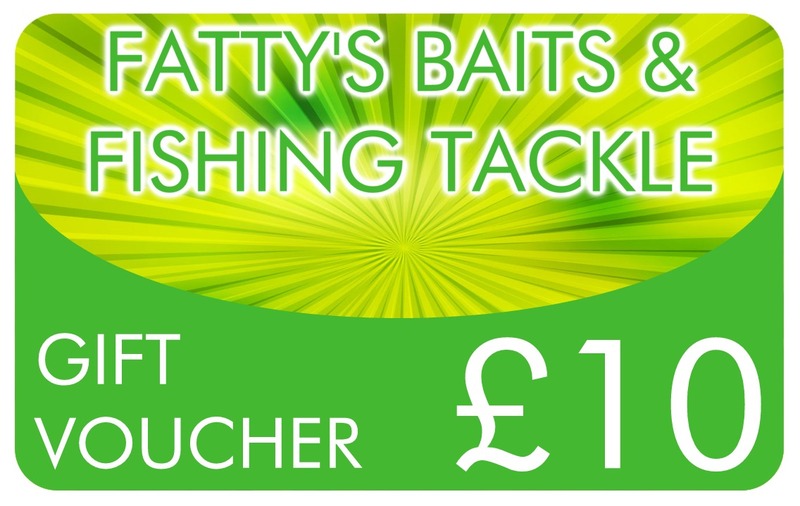 Fatty’s Baits and Fishing Tackle are a stockist and fishing supplies centre, based in Ashmore Park, Wednesfield, Wolverhampton. 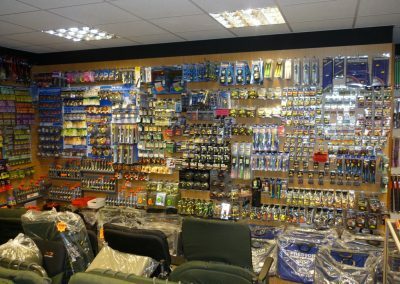 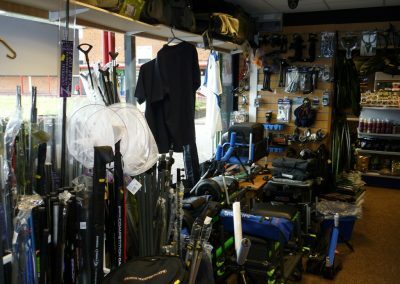 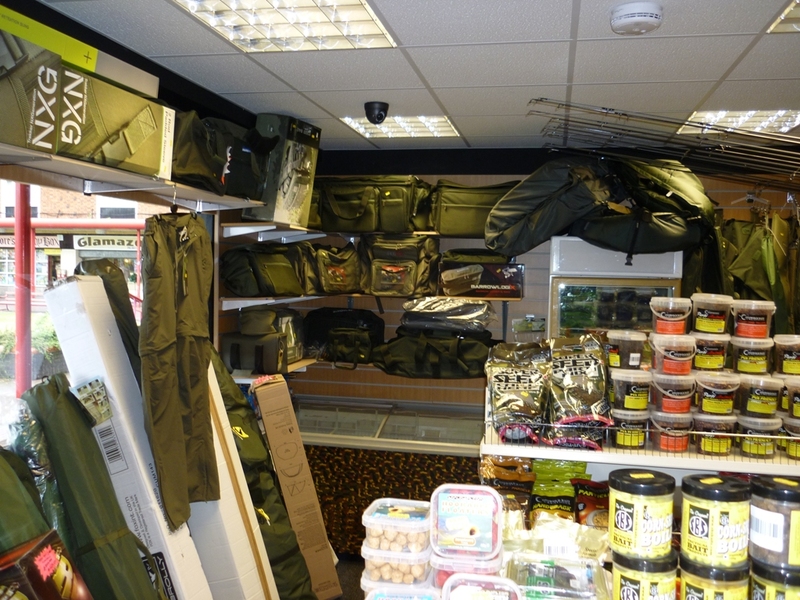 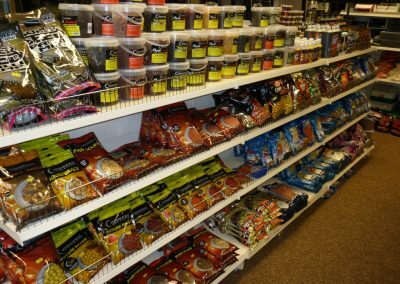 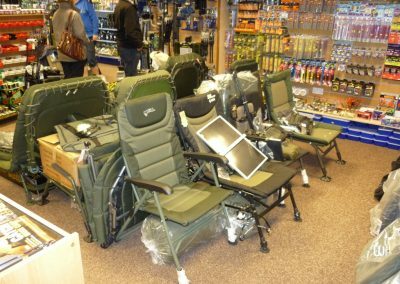 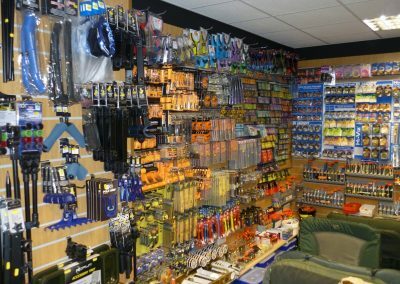 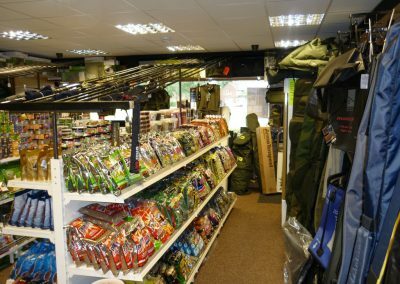 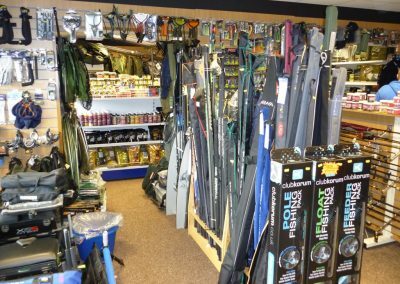 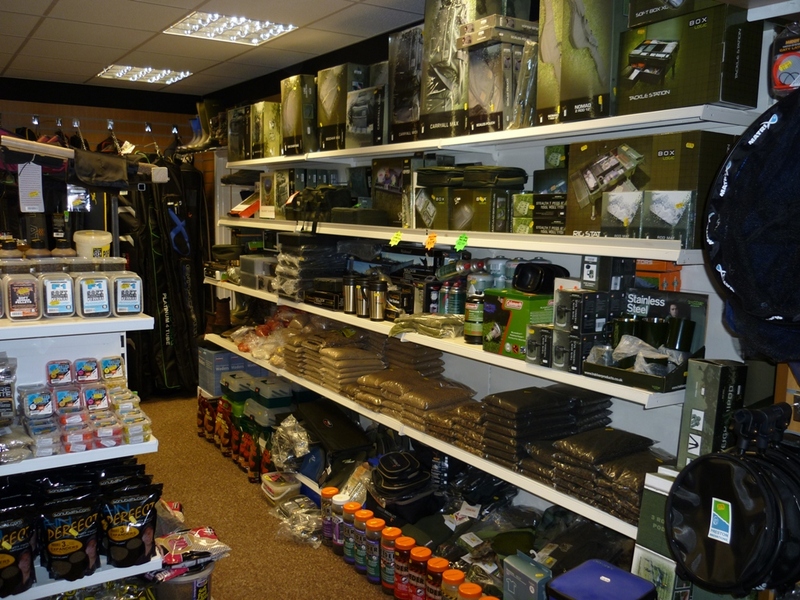 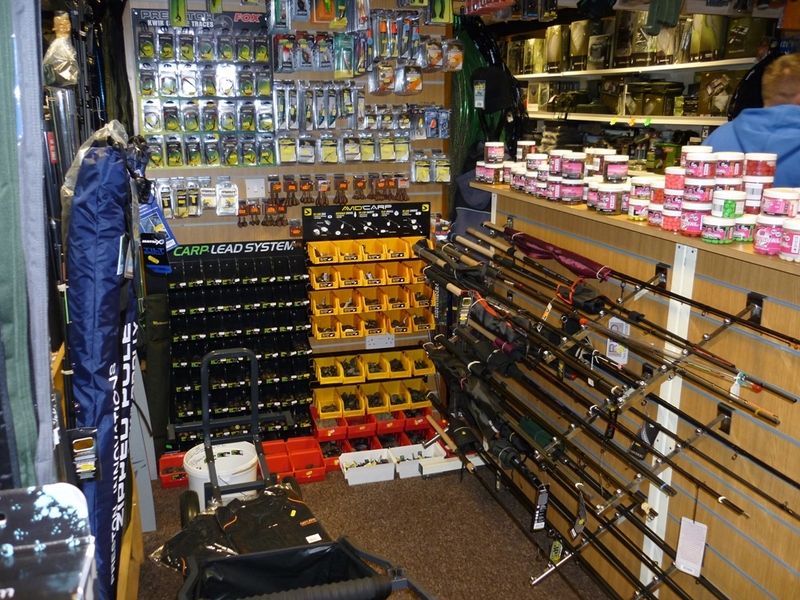 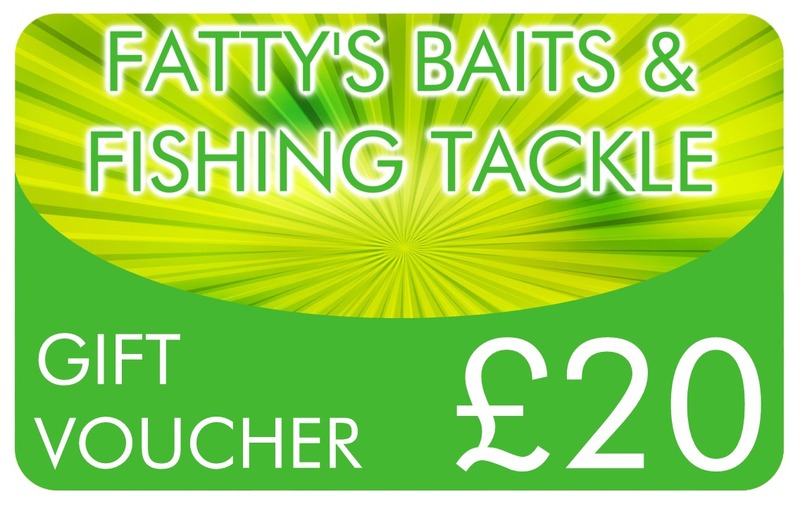 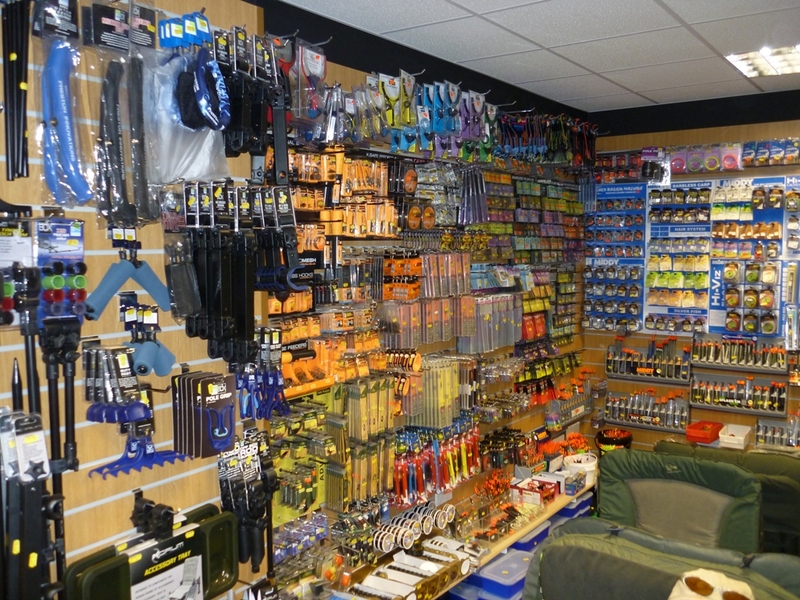 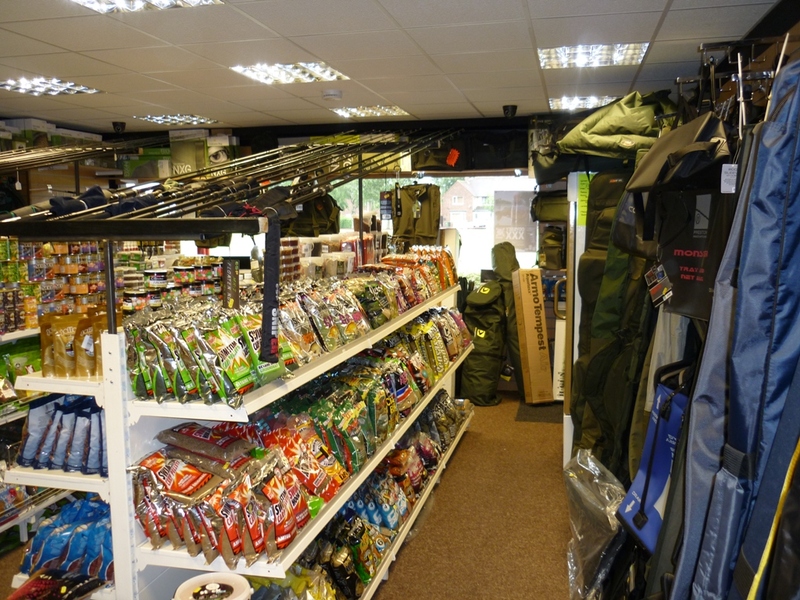 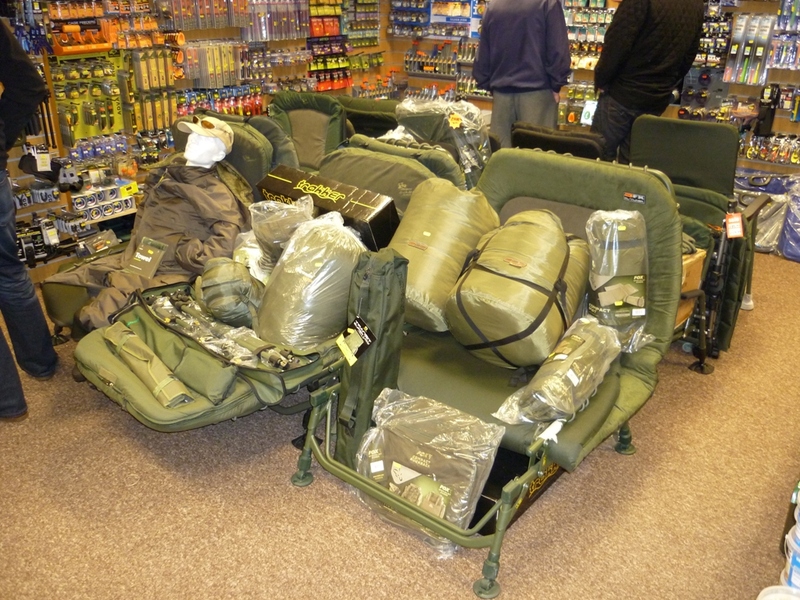 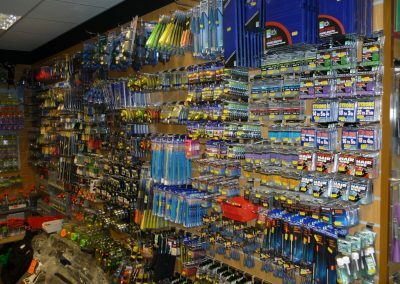 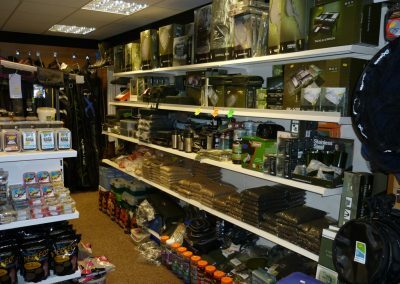 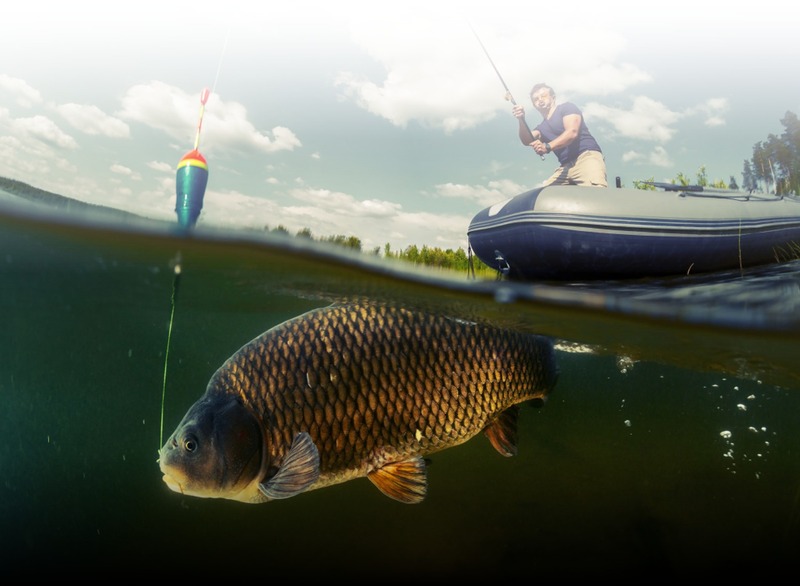 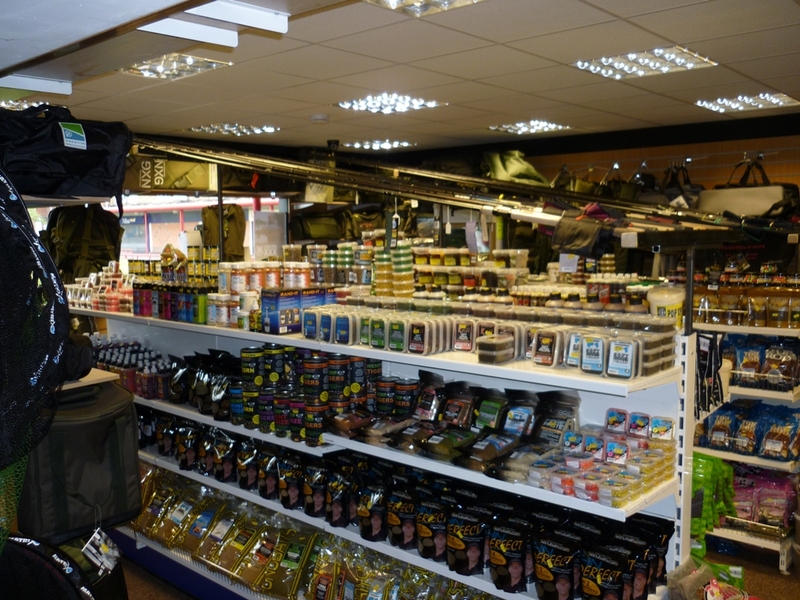 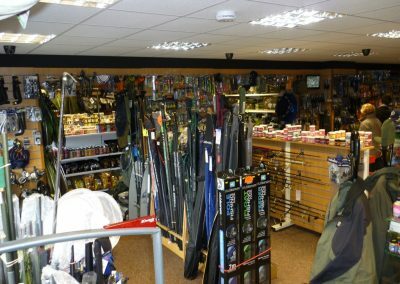 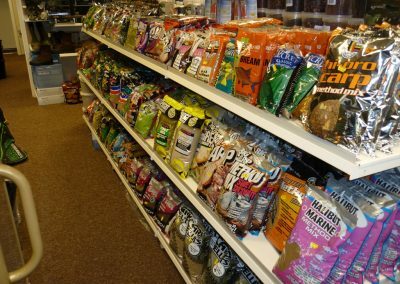 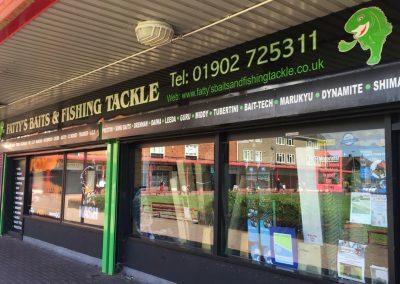 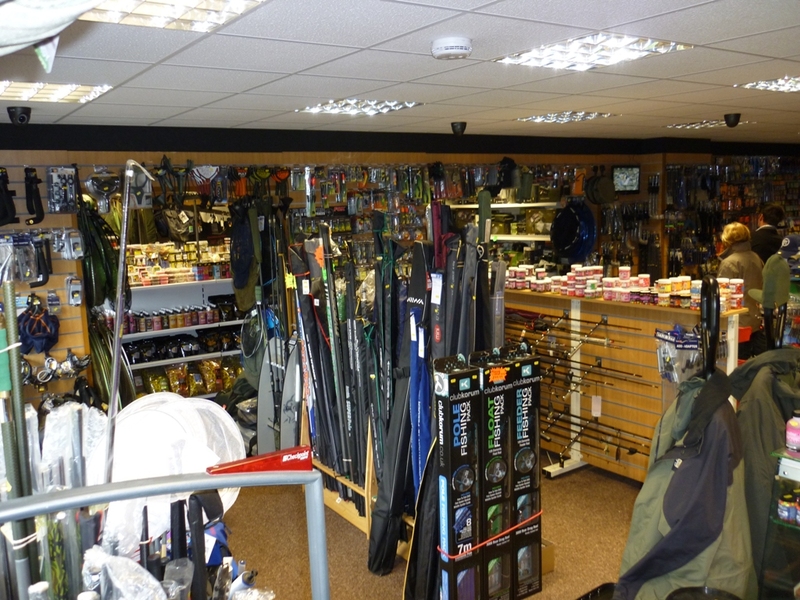 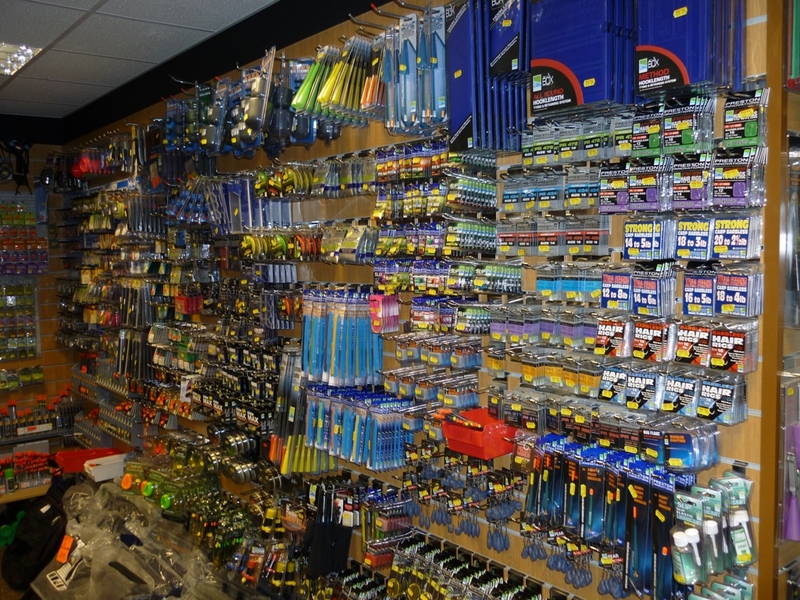 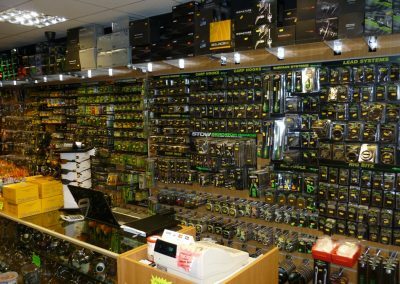 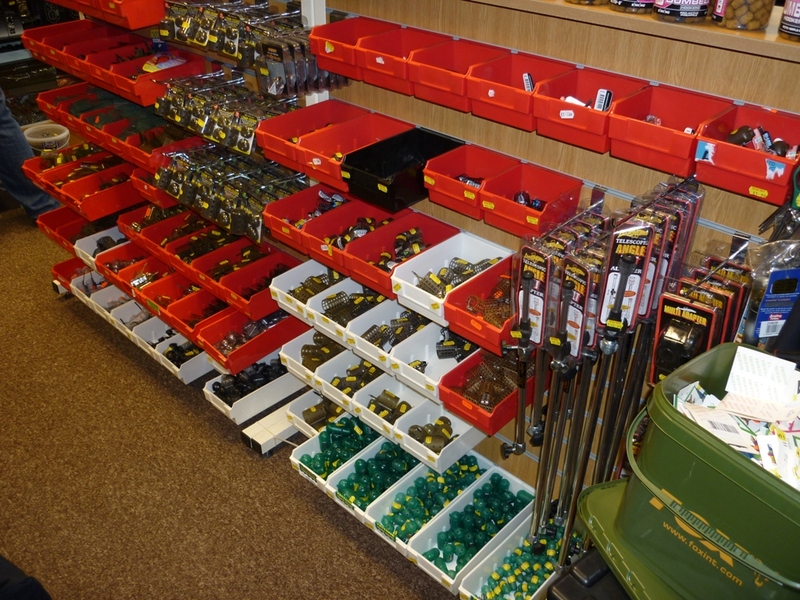 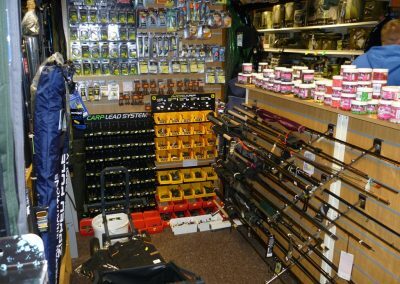 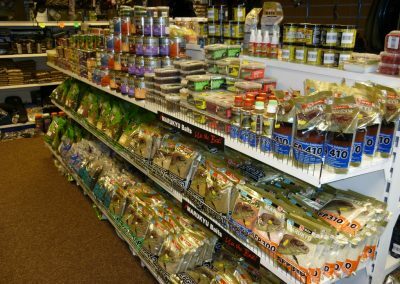 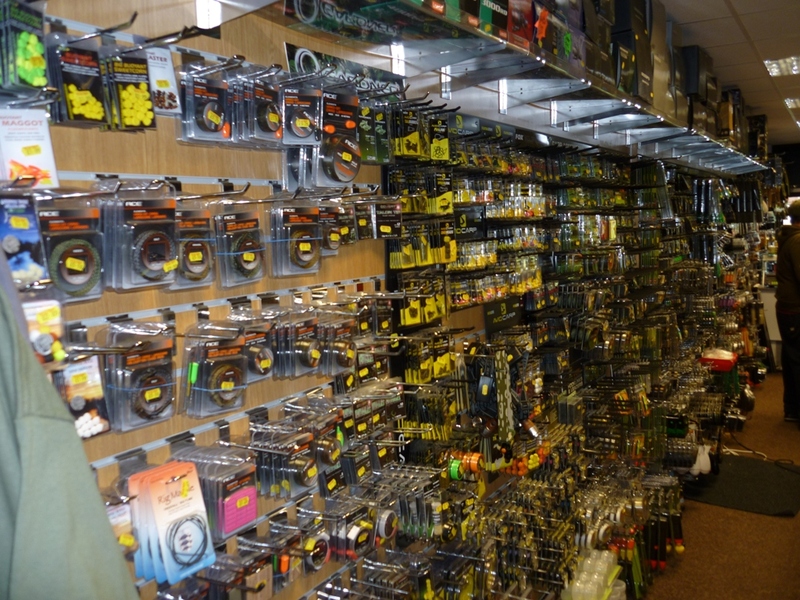 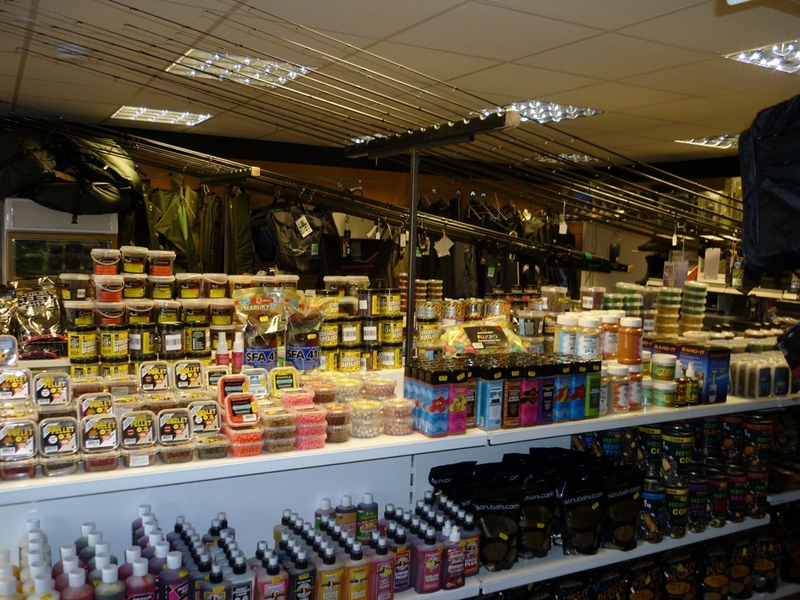 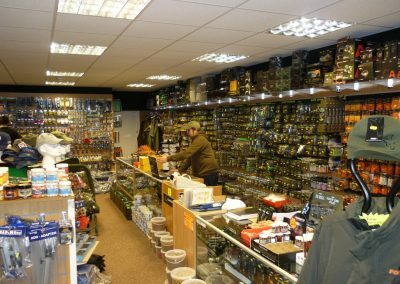 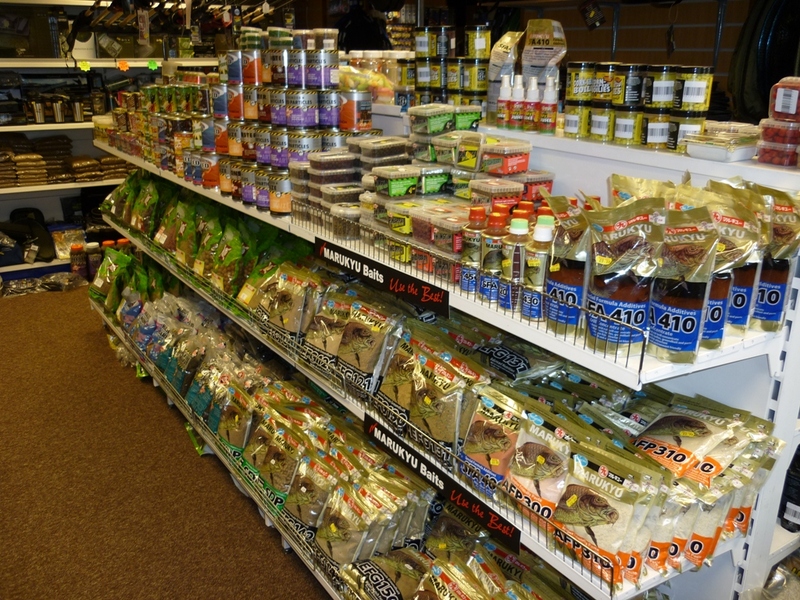 At Fatty’s Baits and Fishing Tackle we stock a wide range of fishing tackle and fishing equipment for all the different aspects of angling, whether you are a carp angler, course angler, dedicated specialist angler, match angler or an occasional coarse fisherman, we have the fishing tackle for you! 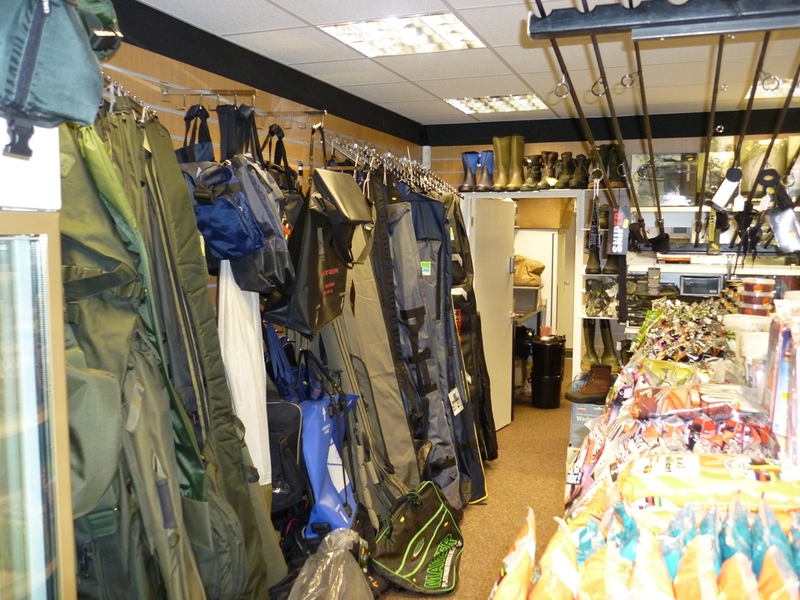 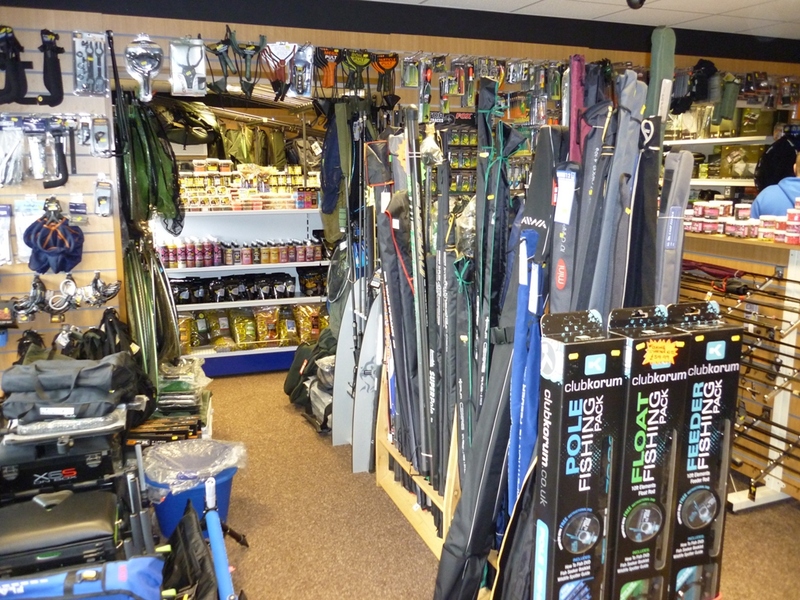 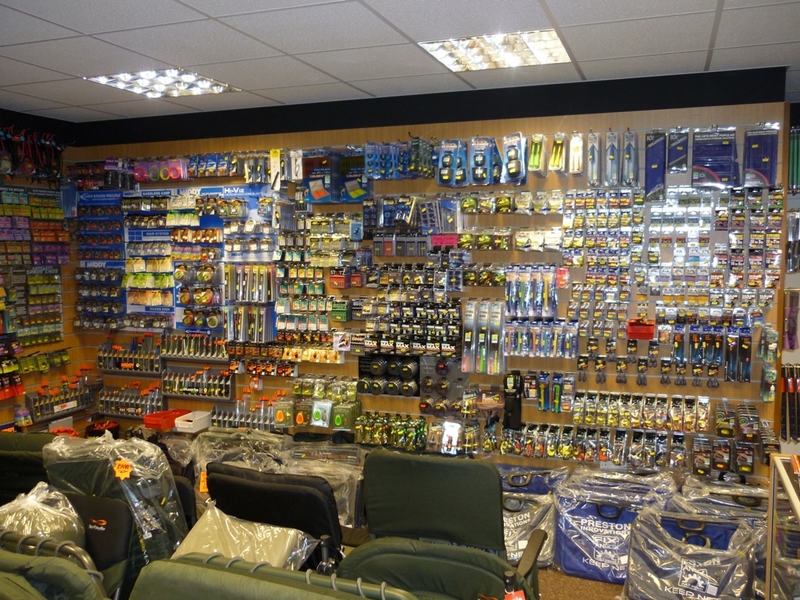 We stock a wide range of fishing rods, fishing reels, equipment, baits and a full range of clothing from all major suppliers are committed to giving you the best possible deal on discount fishing tackle and aim to offer you the lowest prices on a comprehensive range of tackle. 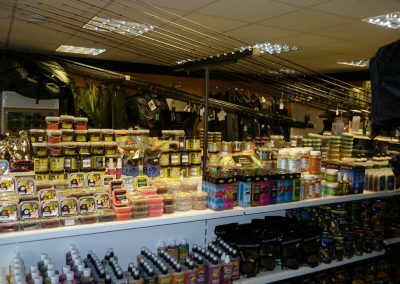 With all our staff being avid anglers there’s nothing better than to being surrounded by our passion on a daily basis and being able to help customers by offering fishing tackle and quality bait and at the same time sharing our knowledge and experience to those who may need it. 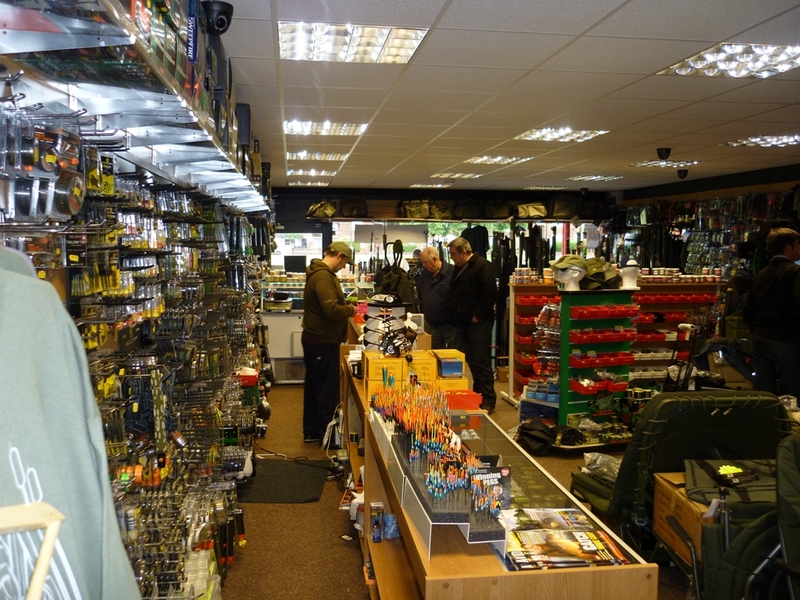 If you need expert advice, tips or just need a second opinion, please call our in-house experts today. 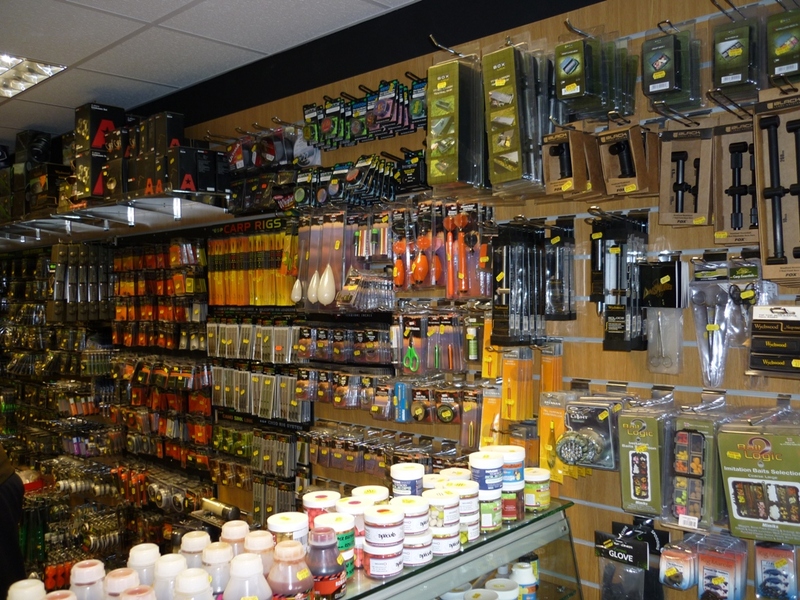 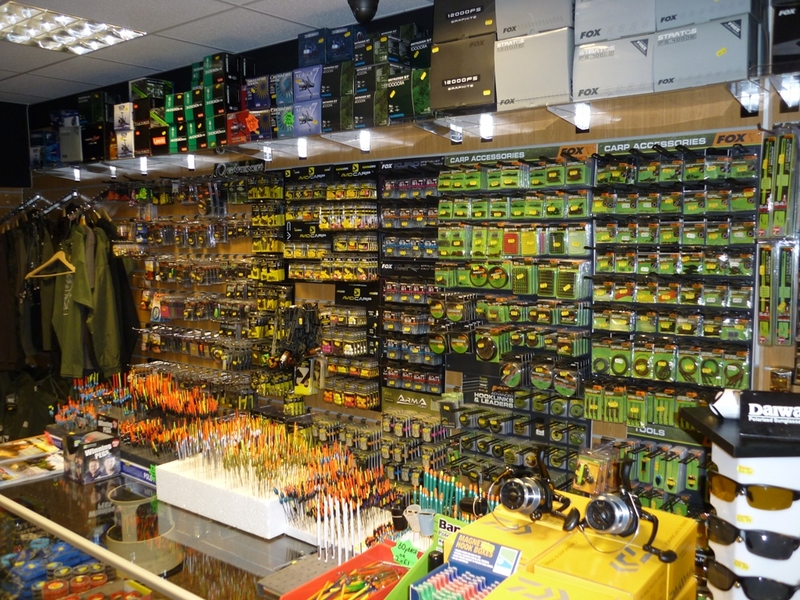 Fatty’s Baits and Fishing Tackle is fast becoming one of the leading independent retailers of fishing tackle and associated equipment and accessories within the West Midlands. 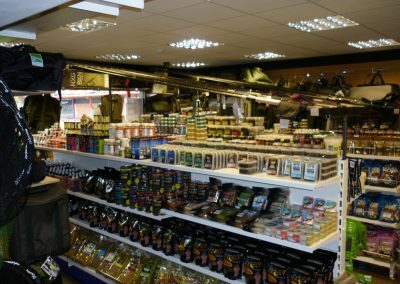 Since the business first began, long-term and immensely productive relationships have been nurtured and developed with high quality accredited suppliers. 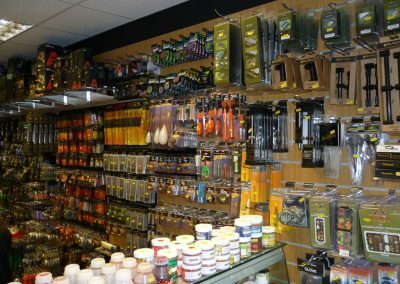 The result of which now allows Fatty’s Baits and Fishing Tackle being proud to offer and provide the latest designs and innovations known in fishing and angling today. 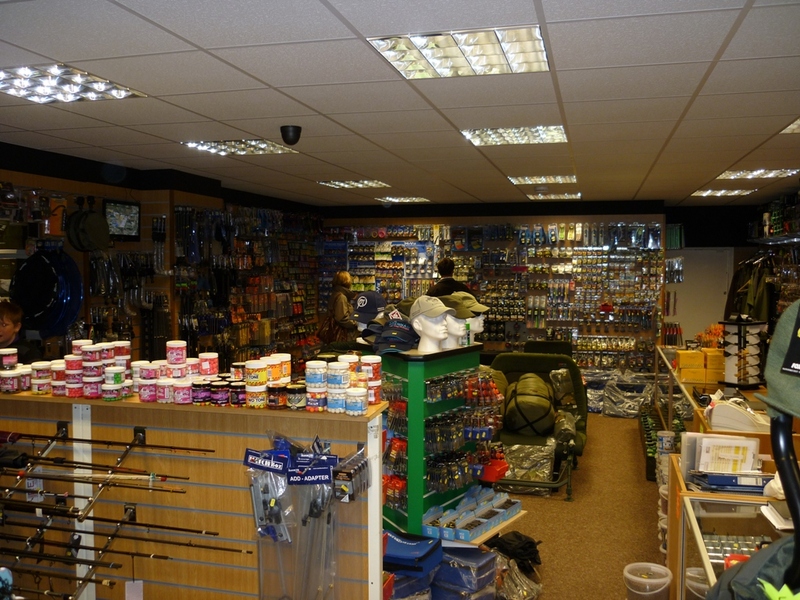 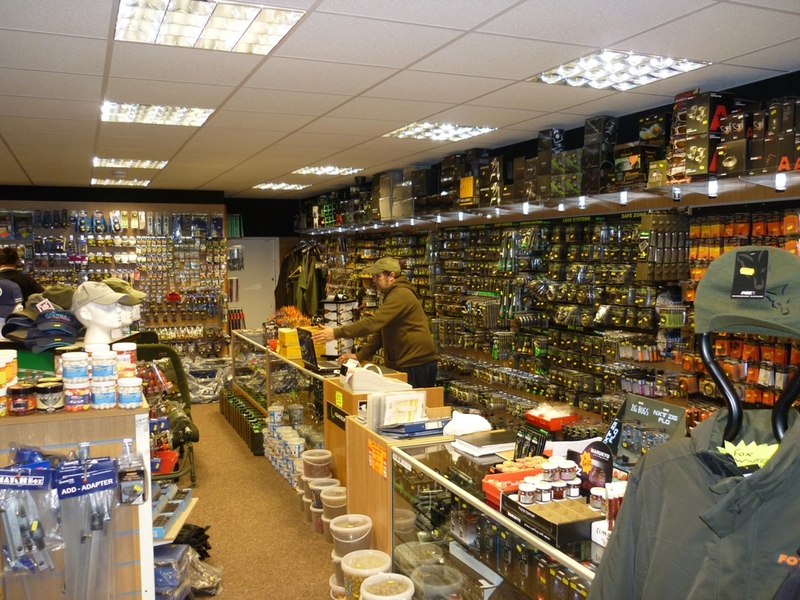 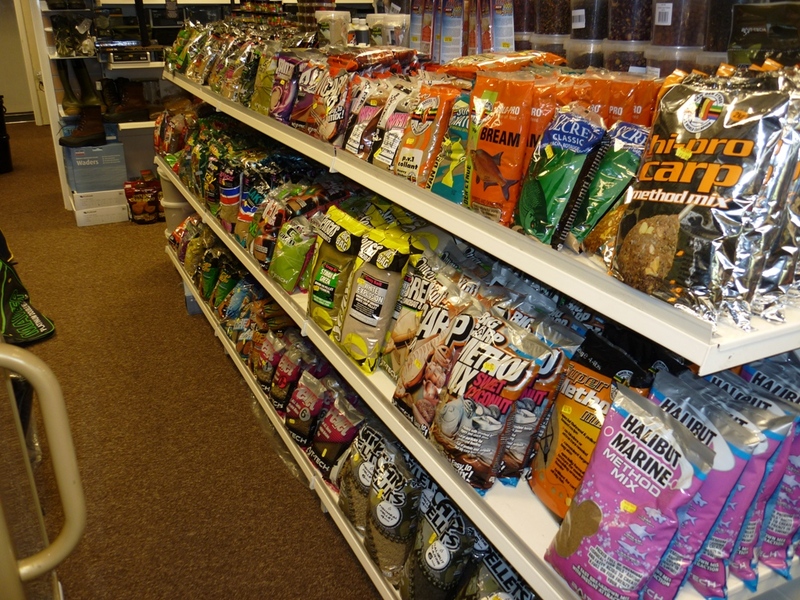 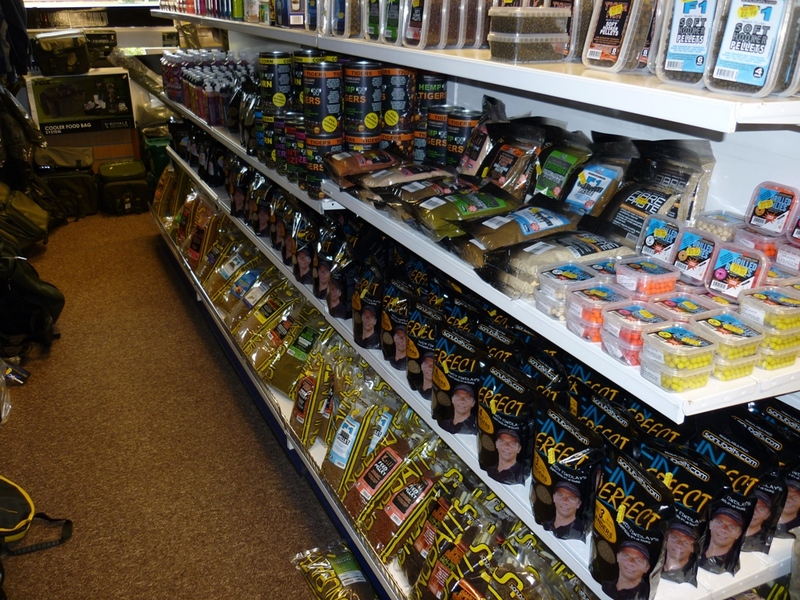 Furthermore, we think we are the best independent specialist fishing baits and tackle shop in the West Midlands. 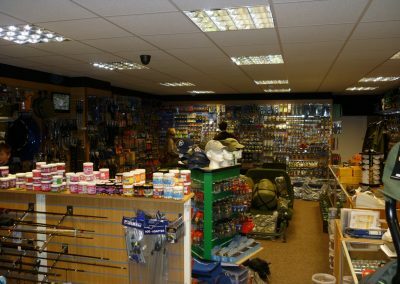 You can be assured of a warm welcome, friendly impartial advice, the very best in value and customer care. 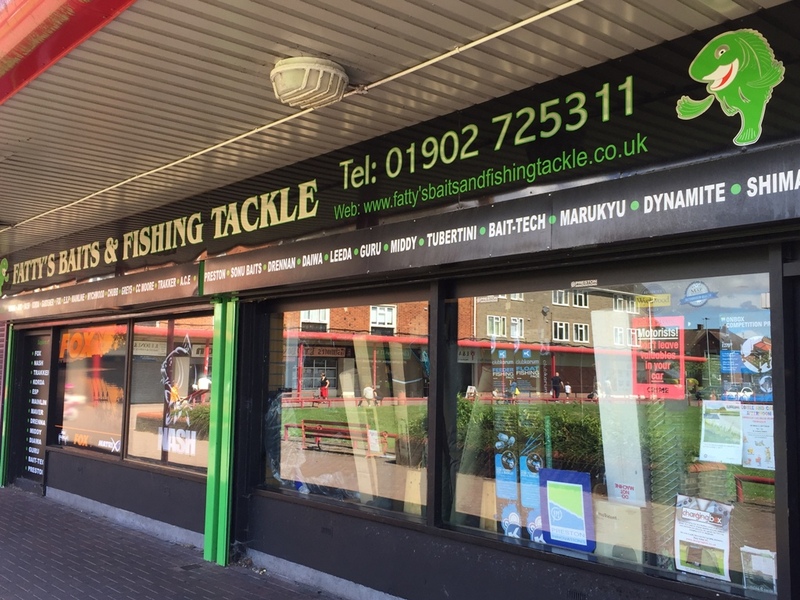 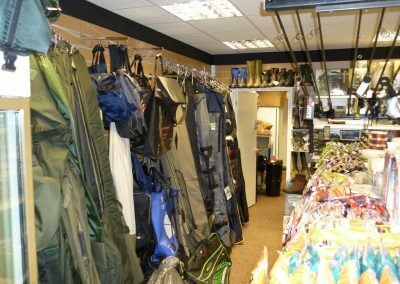 Located conveniently just outside Wednesfield, close to the M54, with plenty of free car parking we guarantee that a visit to Fatty’s Baits and Fishing Tackle will be worth your while. 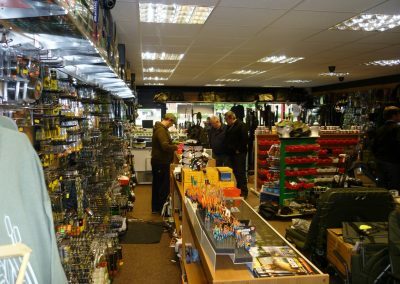 With these invaluable contacts within the trade, individual requirements can be accommodated with ease, plus giving priceless advice and tips direct from the manufacturer. 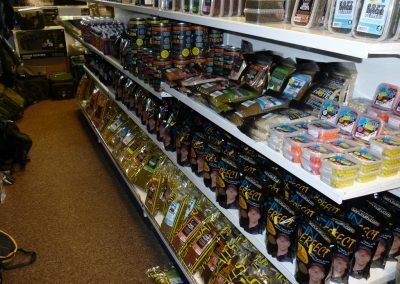  Due to Fatty’s Baits and Fishing Tackle being an independent, we can offer an impartial and unbiased range of products, as unlike some larger chain stores there is no favouritism to one particular brand or another. 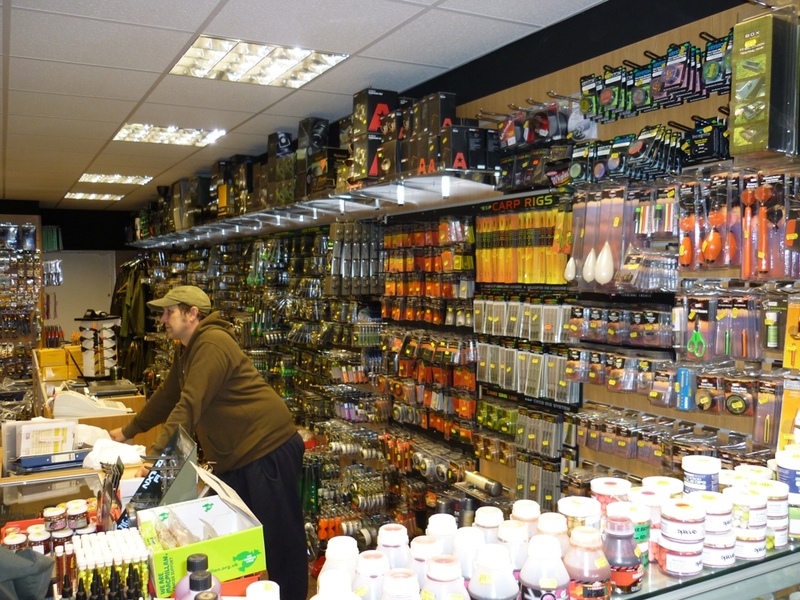 This way the customer truly benefits from exceptional choice in range and specification. 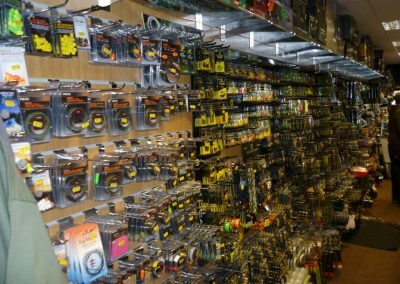 Of course, everyone has different requirements and financial constraints – Fatty’s Baits and Fishing Tackle understands this, and prides itself in not providing a ‘best-fit’ solution, but entirely understanding what a customer needs. 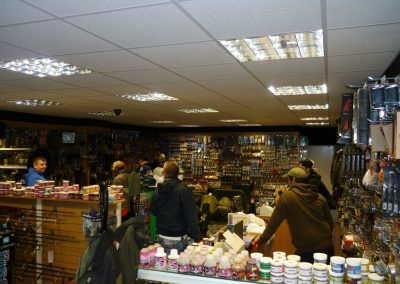 In depth demonstrations are a speciality, thereby this ‘hands-on’ approach can satisfy many queries people have over a potential purchase.